Paint Color Selection Made Easy! “Paint Color Selection Made Easy” is the value we bring by selecting the perfect paint color palette for your home or business in a one-time appointment. 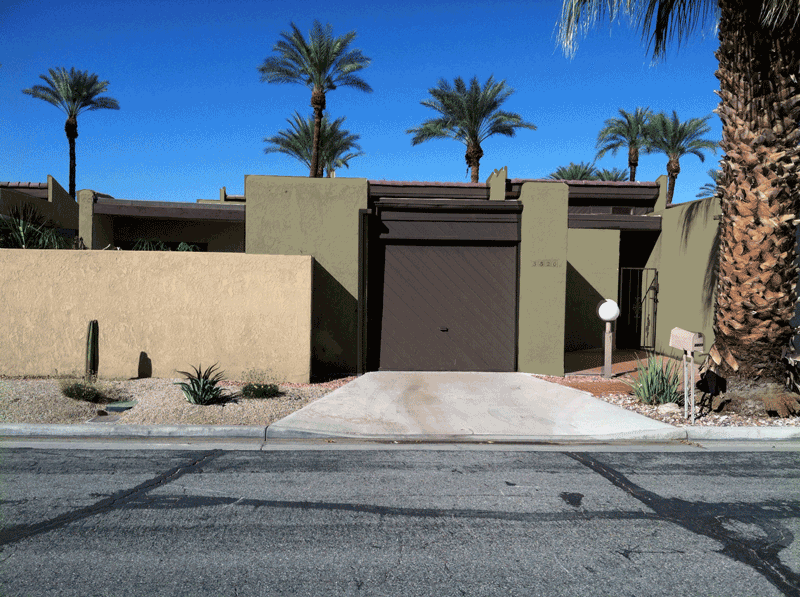 Our paint color consultant service has been a fixture throughout the Coachella Valley for the last decade servicing over 7,000 homeowners (stand alone, condos, townhouse, pre-manufactured), business owners, and homeowner associations (HOAs). 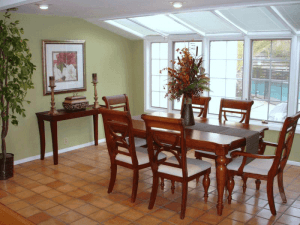 Picking paint colors for your home that turn your vision into reality can be an exasperating process. 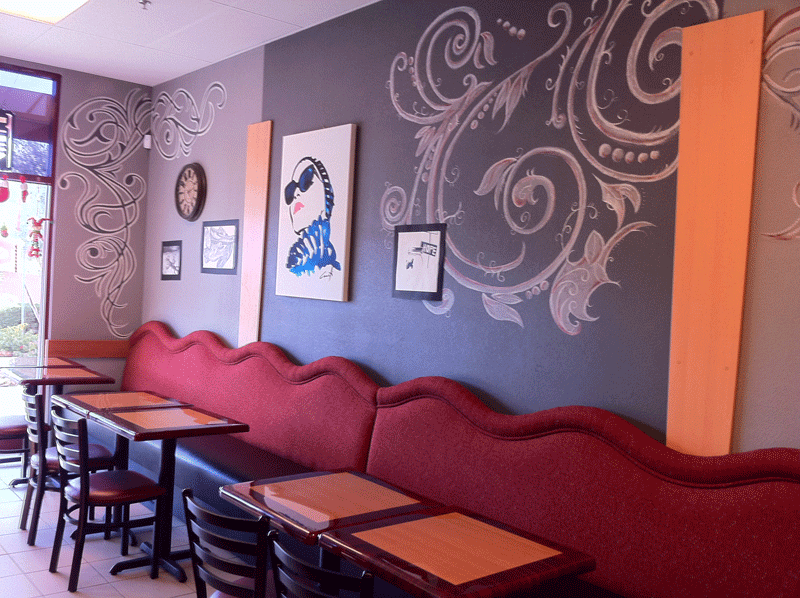 Trips back and forth to the paint store, putting paint swatches on the walls… why doesn’t it look right? Well, take a deep breath… The Color Coach Palm Desert can pick paint colors for you! Even if you have already invested in flooring or cabinets, we can tie all of those expensive investments together into a perfect paint color palette by coordinating paint colors specifically chosen just for you. The Color Coach listens to you and your vision for your project. We then combine your vision, color psychology, current trends, color design theories and, using our experience, come up with a successful solution that will exceed your expectations! With our help you can Paint It Once and Paint It Right… The First Time! Residential exterior paint color projects are among the most popular paint color consultations that we do. Why? Paint color makes a first impression of your home and can enhance curb appeal and your home’s resale value. 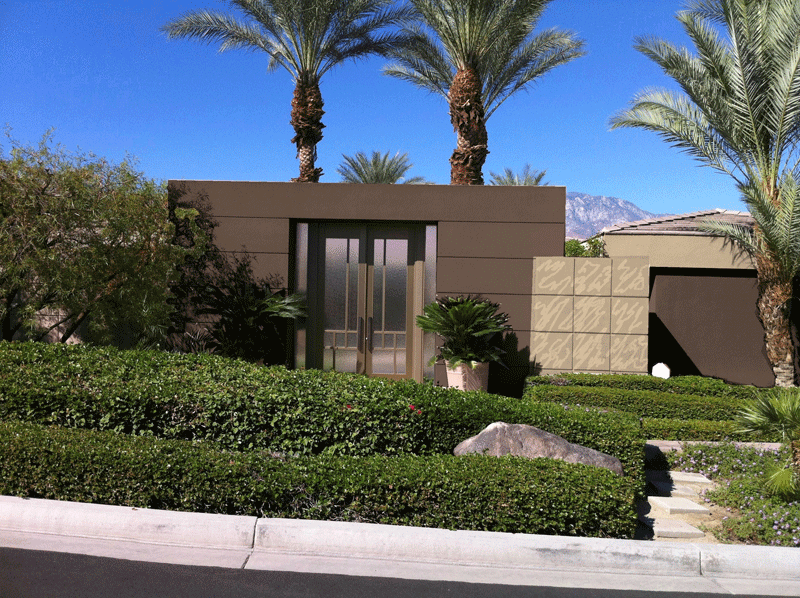 Take a look at what we’ve done throughout the Coachella Valley. Residential interior paint color projects are some of the most ‘fun’ paint color consultations that we do. The Color Coach Palm Desert will be there to tie all of those expensive flooring, cabinet and window treatment investments together. Put the WOW factor into your home! 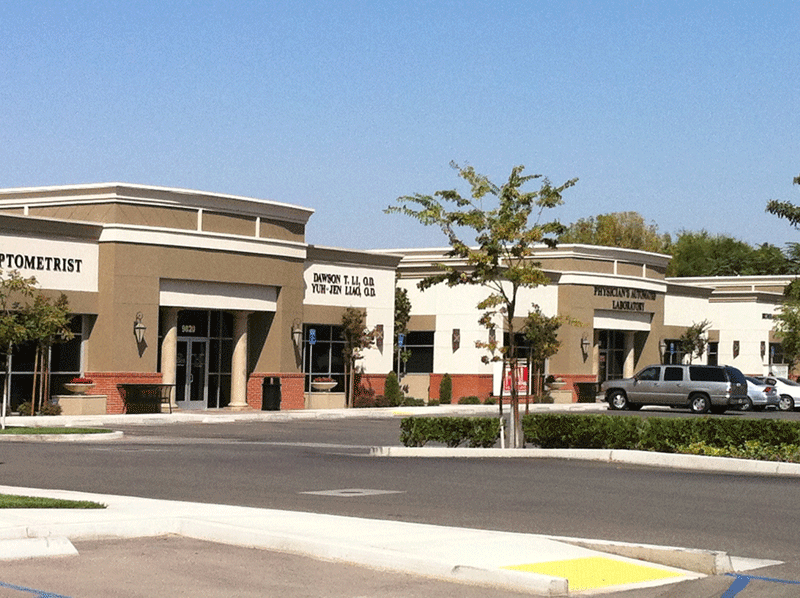 Whether you are a real estate developer or own your building, commercial exterior paint color projects are an effective way to update your facility’s appeal and increase lease values and traffic. 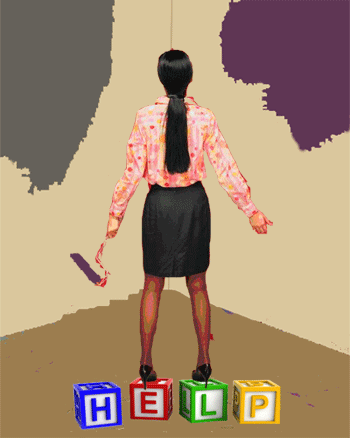 Let us show you how a professional paint color selection will improve your facility. Commercial interior paint color projects are largely driven by the type of environment you desire for your staff or customers. Whether patient-soothing or a higher energy environment for office spaces, a professional paint color selection will improve your facility. Homeowner Associations paint color projects benefit their communities by keeping a cohesive, complimentary appearance. Depending upon the Homeowner Association's size and philosophy, homeowners are offered several complimentary paint color palette choices. So, what’s involved in the paint color selection process? 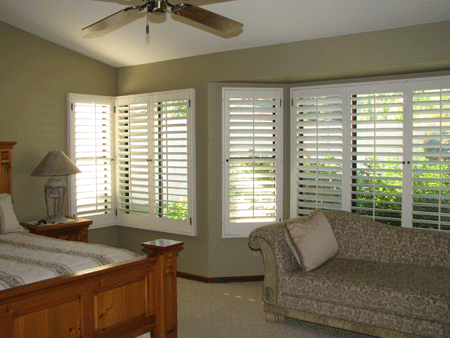 We come to your home or business and discuss the colors you love and especially those you dislike. We will show you paint colors that will coordinate key elements in each room (furniture, artwork, fabrics, flooring, etc.). The paint colors selected will result in your personal color palette that brings a greater style and flow to your home. After the consultation, you’ll receive a room-by-room portfolio of your paint colors, paint color samples and painter recommendations (if needed). We love new paint color project consultations! Just give us your contact information plus a general idea of your paint color project, and we will be happy to give you a FREE estimate of our consultation fee for your project! 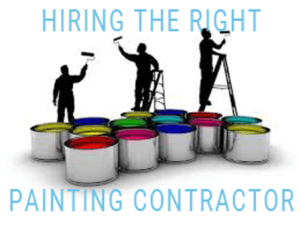 Just complete the contact information form and we would be happy to refer you to our reliable licensed, bonded & insured painting contractors. Palm Springs, Rancho Mirage, Indio, Bermuda Dunes, Palm Desert, Indian Wells, and La Quinta.